Know exactly what your kids are eating. Ensure healthy choices. 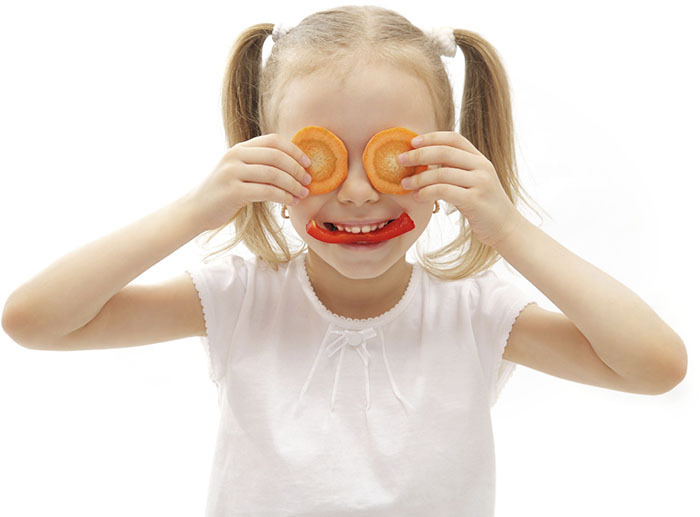 Peace of mind comes with knowing what your student is eating for lunch every day. You know if you leave it up to them, they’ll be choosing the candy bar. Hot Lunch Online allows you to sit down with your child and help them learn to make the right choices. You are able to log in to the system at any time to make your order. If you have multiple children, you can order for them all at once then pay with your credit card, so you never have to worry about lost lunch money again. Our online ordering system is very easy to use. It has a simple calendar format which is very natural and intuitive to use. Help save some trees and stop using paper printed menus! Order confirmation email. Get a list of all the meals in your order. History page. Look up your orders in either calendar format or as a list. Use it as a reference, or print it out and hang it on the fridge. Calendar subscription URL. Use your favorite calendaring program (iCal, Outlook, Google Calendar), and subscribe to your student’s unique calendar feed. You already use your calendar to remind you of everything else, why not have it also remind you what your student is having for lunch today? If you make any mistakes, you can easily credit back a meal you’ve ordered and apply it to your next order. It’s more empowering to be able to do this yourself, rather than having to call the school to cancel an order. If any of this sounds better than the current solution you’re using, consider recommending Hot Lunch Online to your school administrators. We provide a free demo and tutorial right over the phone. 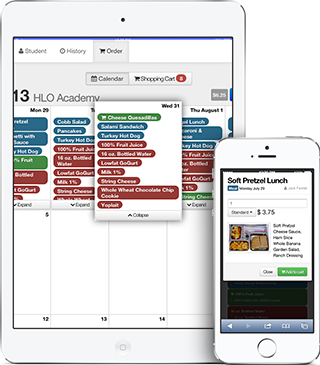 You’re busy enough as a parent, you don’t need to be hassled by your school lunch ordering system! We’ll help bring your school into the digital age.